AMW offers industrial machine shop and machine works services as well as field machine shop services. 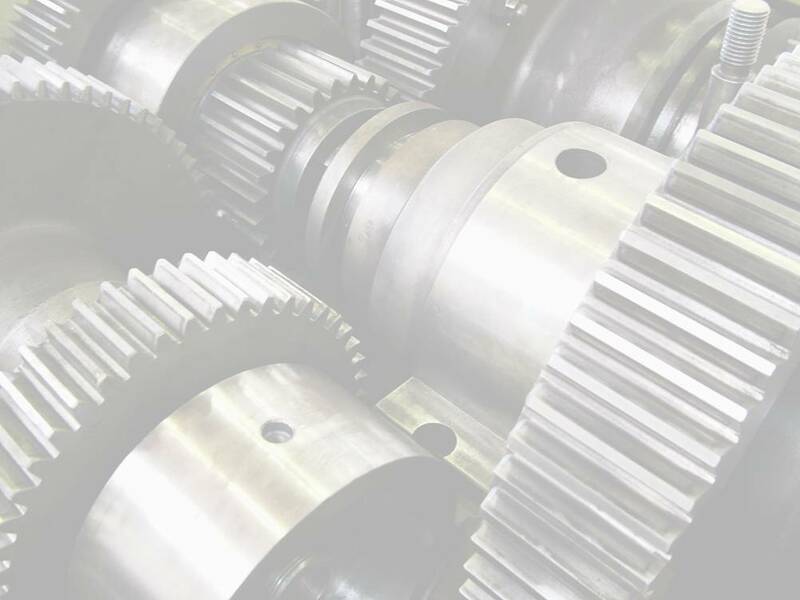 Our services include fabrication, machining, welding, rebuilds, tooling, repair and more. Machine shafts up to 20 ft.